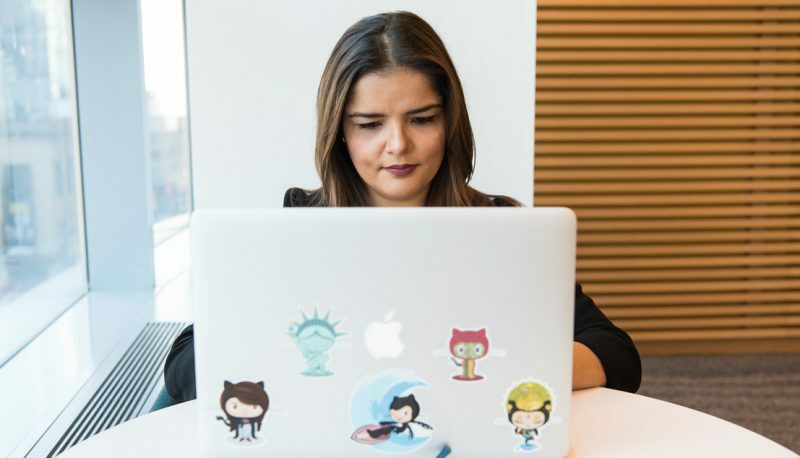 BlogEqual Pay for Equal Work? Not Yet. 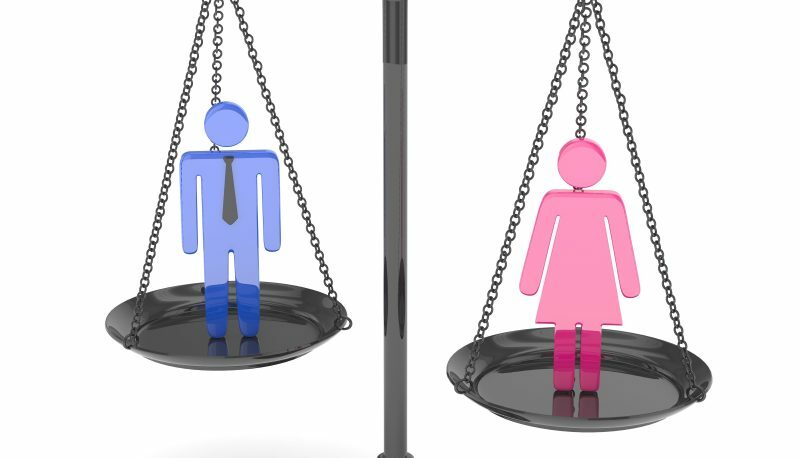 Equal Pay for Equal Work? Not Yet. 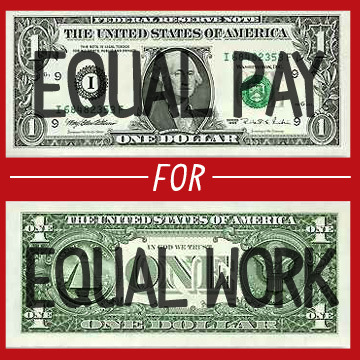 Today marks the 50th anniversary of the signing of the Equal Pay Act. It should be a celebration. But it should also be a wake-up call about how far our country still has to go toward fair pay. When President Kennedy signed the Equal Pay Act into law, he called the practice of paying women employees less than men doing the same job “unconscionable.” The year was 1963, and Kennedy noted that women were making about 60 percent of men’s average wage. In order words, even after controlling for “choice” factors such as college major – men, for example, are more likely to major in lucrative fields like computer science – the pay gap remains. Women doing the same work as men are still, on average, being paid less. This discrepancy runs counter to basic ideas of fairness, with implications for almost all other aspects of women’s lives, from long-term economic stability to health and wellness. 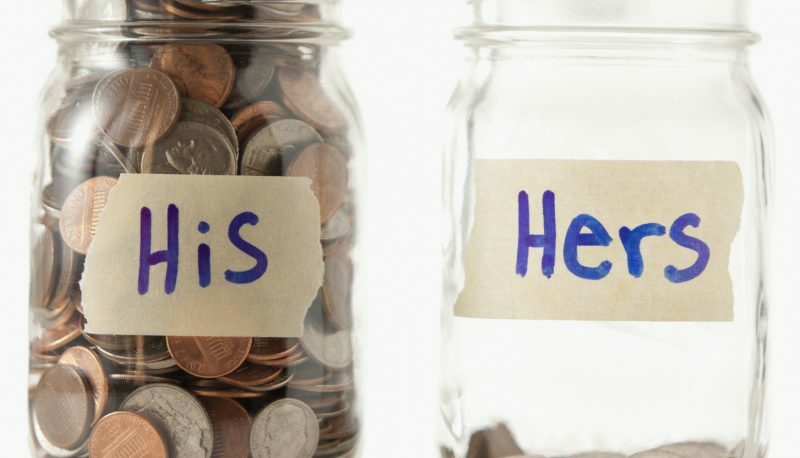 While 77 cents on the dollar may sound small, over the lifetime women lose hundreds of thousands of dollars because of this gap. It is an injustice that harms not only women, but also their families. And with women increasingly serving as primary breadwinners, the implications for families are compounded. 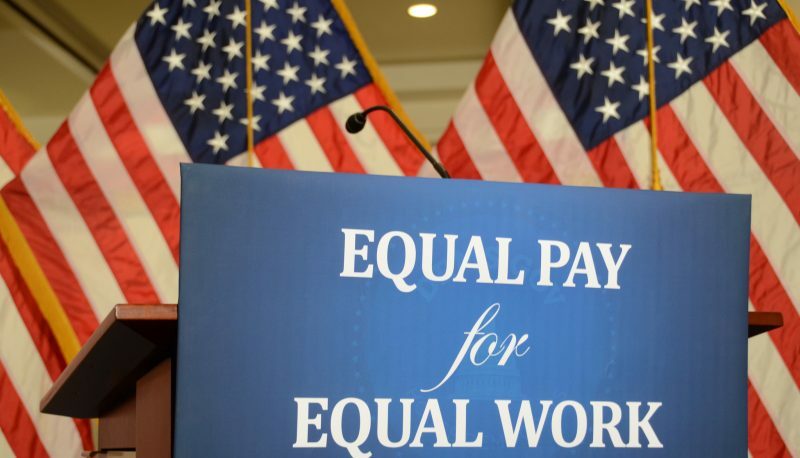 For all of these reasons, PFAW continues to advocate for the Paycheck Fairness Act, which would provide women with additional tools to identify and fight back against pay discrimination. “Equal pay for equal work” has been a women’s rights rallying cry for decades, powerful in its simplicity and incontestable logic. But as a country, we are not there yet.